Come visit Carol Weber and her special guest- Santa Claus! 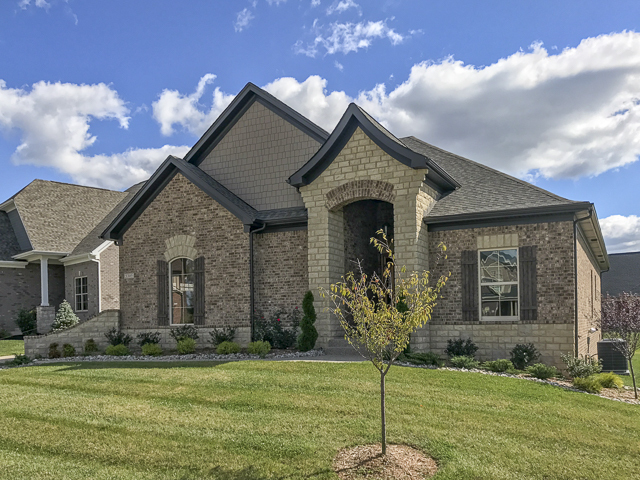 Santa and Carol would love to show you this stunning, four bedroom, three bathroom home in Rock Springs! 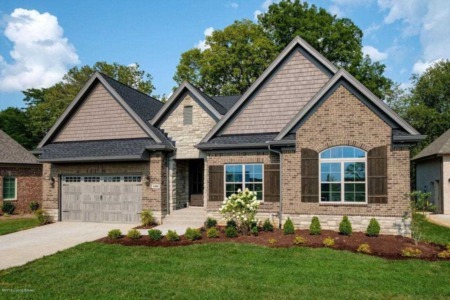 This home has luxury features such as hardwood, detailed trim work and granite. 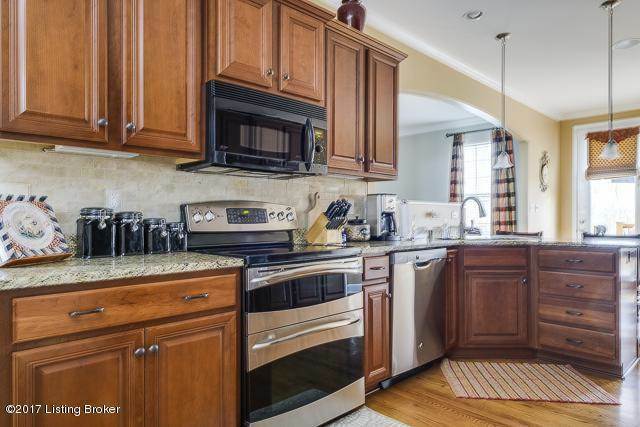 The eat in kitchen offers custom cabinetry and bar seating that overlooks the great room with a cozy fireplace. 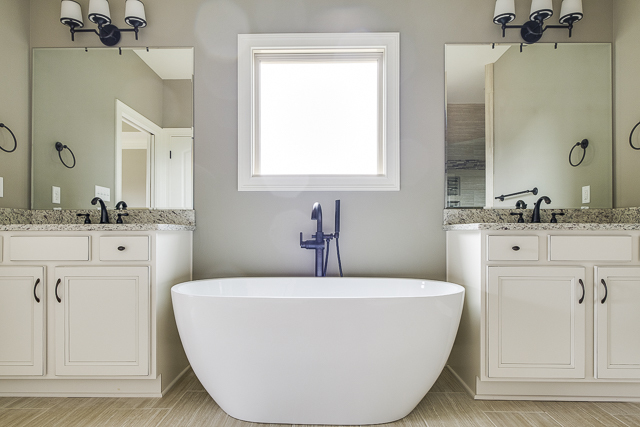 The owners suite features a tray ceiling, large walk-in closet and a bath with soaking tub, large shower and his & hers granite vanities. The conveniently located mud and laundry area offers built-in cubbies and hooks - perfect for the family on the go. The lower level offers a bedroom with egress window and walk-in closet, a full bath and a rec room. 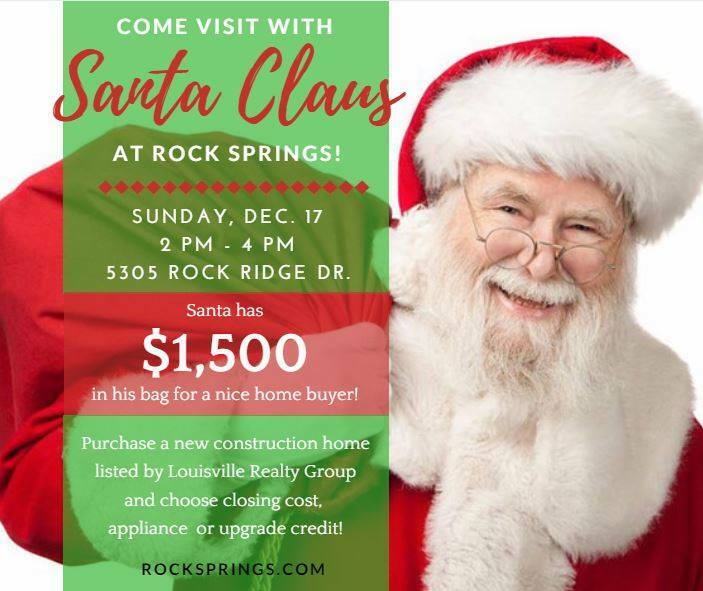 Even better, Santa has a gift for you- $1,500 towards closing costs, appliances or upgrade credits for any new construction in Rock Springs! 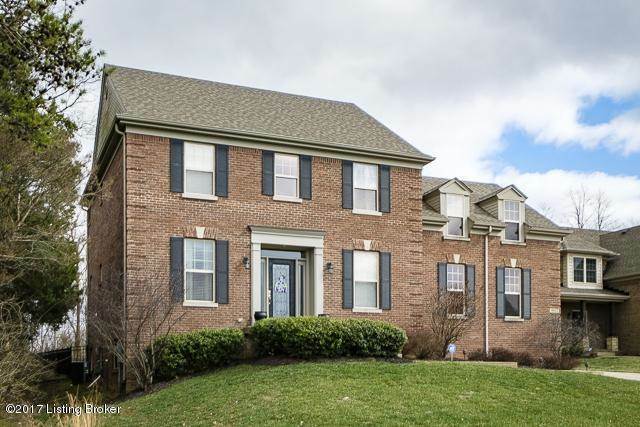 Join Claudette McManus in viewing this beautiful, brick, Energy Star home in Saratoga Springs! This home has four bedrooms, three and a half bathrooms and over 3000 square feet of living on a large private fenced lot. 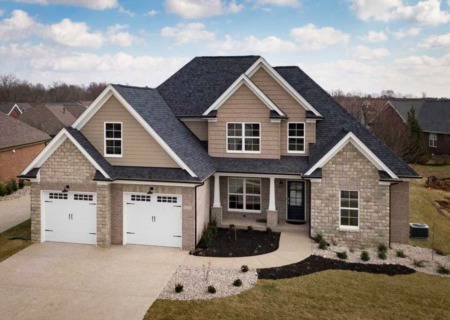 Luxury features include hardwood, granite, detailed trim and 9' ceilings on the first floor. 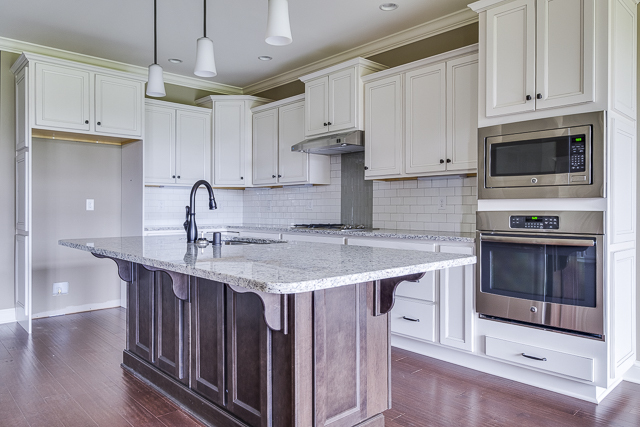 The eat in kitchen features custom cabinets, tile backsplash, under counter seating and stainless appliances. The great room has built-ins and gas fireplace. 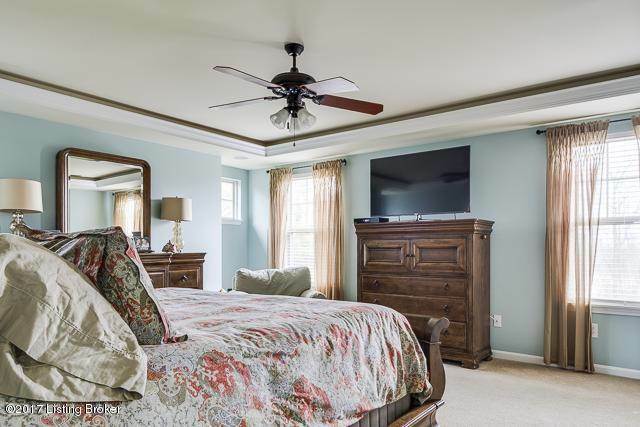 The owner's suite features a private bathroom and large walk-in closet. Three additional bedrooms with a shared bath finish the upper level. Finished lower level offers a rec room with wet bar, full bathroom and office. Surround sound and a newer roof are added bonuses to this fabulous home. Swim club membership available.